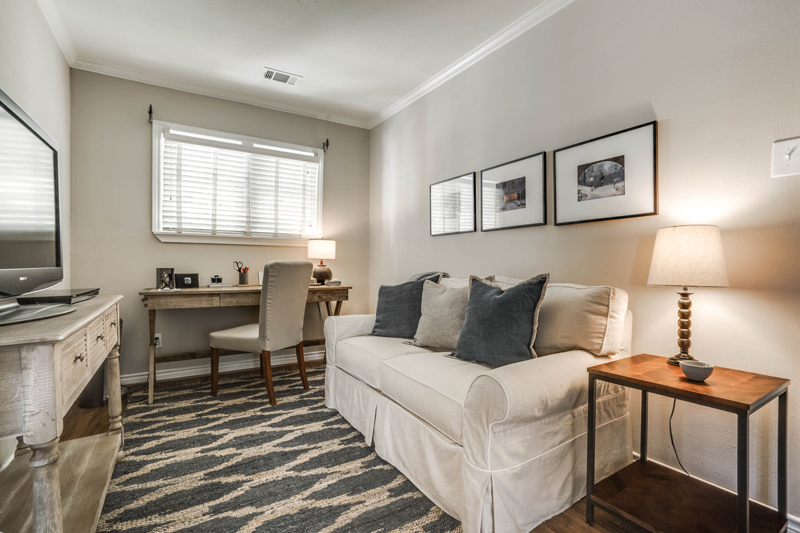 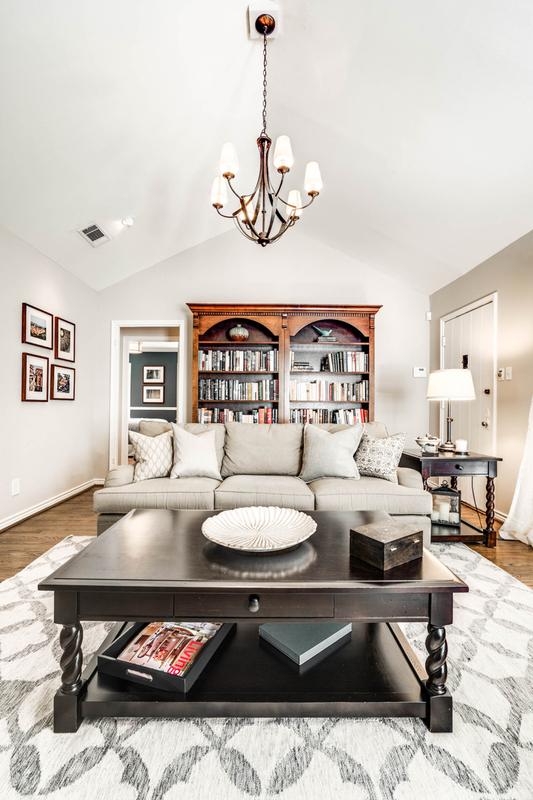 A classic Colonial cottage professionally updated to perfection set on a quaint hilly street in Hollywood Heights, East Dallas. From the moment you step out of the car you realize this home has the authentic architectural details and charm you have been looking for. 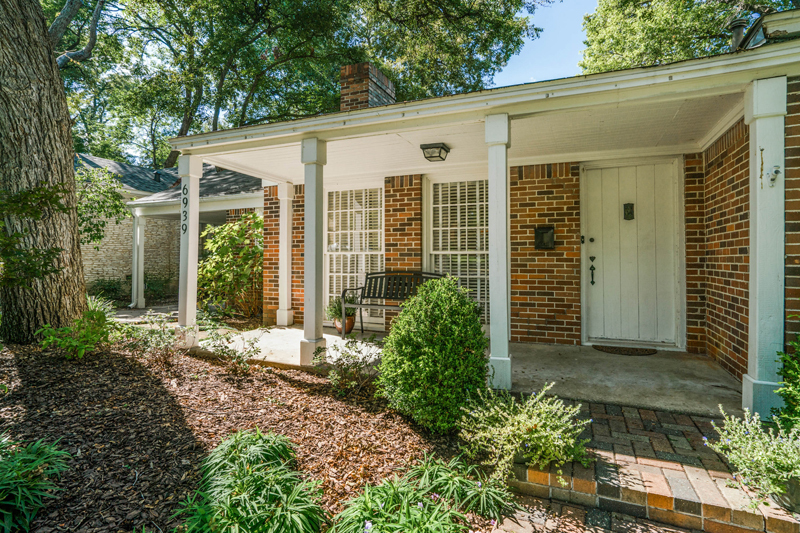 The bricked paved drive leading to a porte-cache with a custom wood/iron gate and the curved stone pathway to the front porch create a stunning entrance to this home. 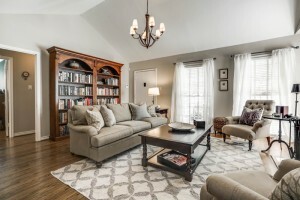 This 3/2/+den home has one of the best floor plans I have seen. 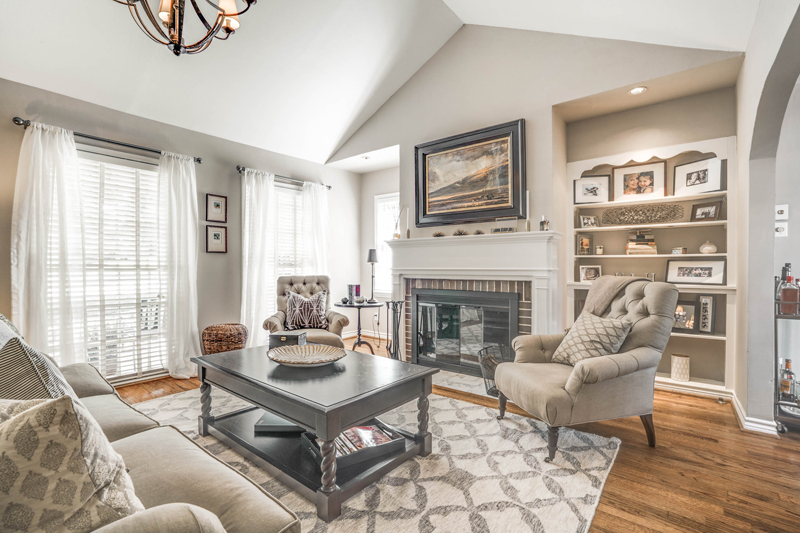 The great room features vaulted ceilings and wood burning fireplace. 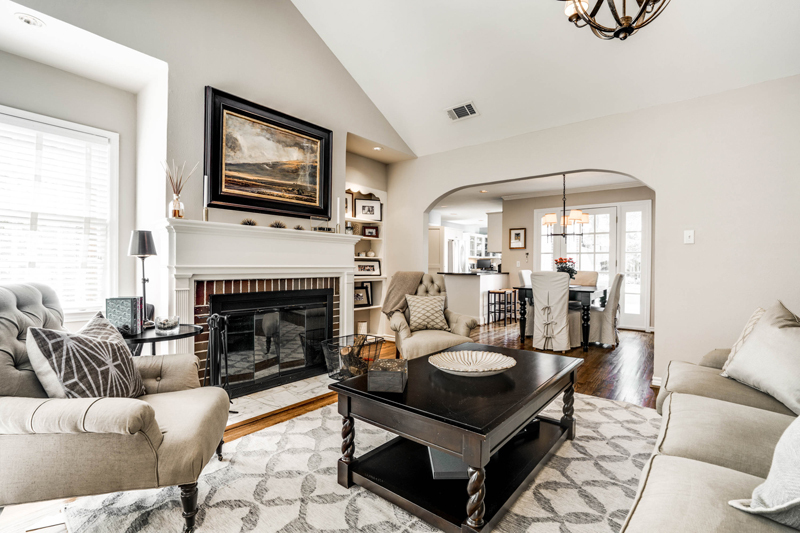 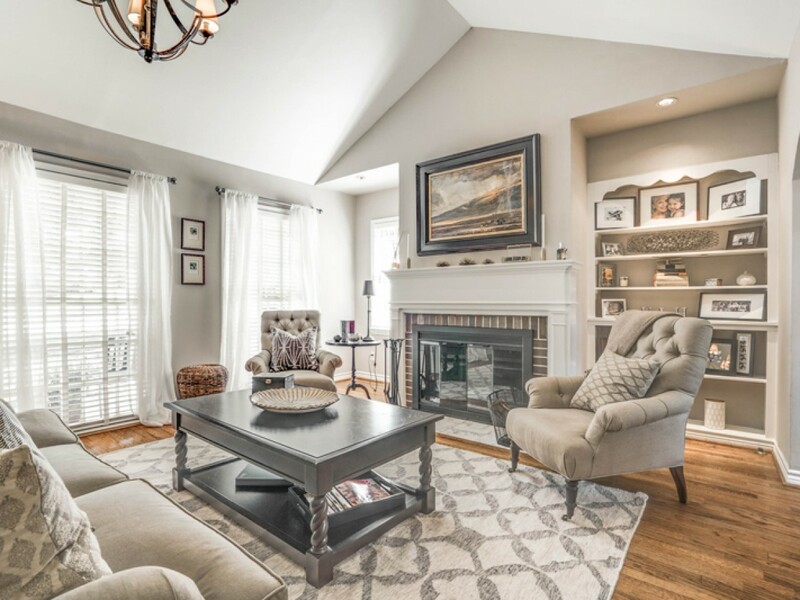 The front living room flows seamlessly into the open kitchen and formal dining area with walls of windows and french doors leading out to the deck and over sized back yard. 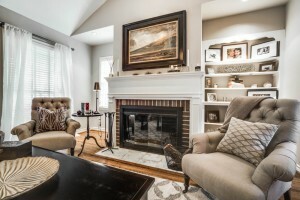 To top it off there is a cozy den off the kitchen that is the perfect TV room or study. 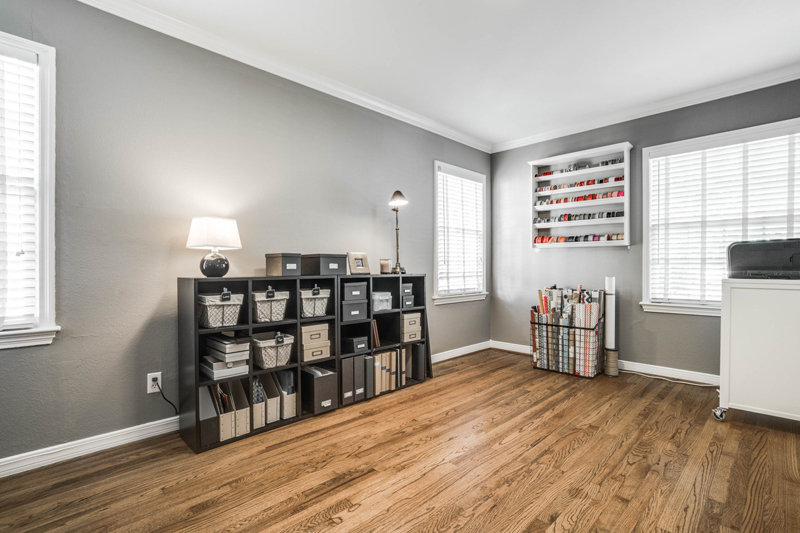 There are oak hardwood floors throughout all living areas and bedrooms. The open expansive kitchen has honed granite counters, marble floors, glass tile backsplash, glass center accent cabinets, all stainless appliances including gas range, vent-a-hood, and brand new refrigerator. 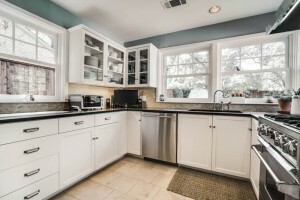 The kitchen has the best views in the home with a wonderful corner window above the sink. 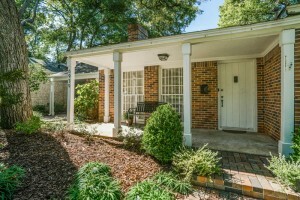 All three bedrooms are very spacious and located down an arched hallway on the east side of the home. 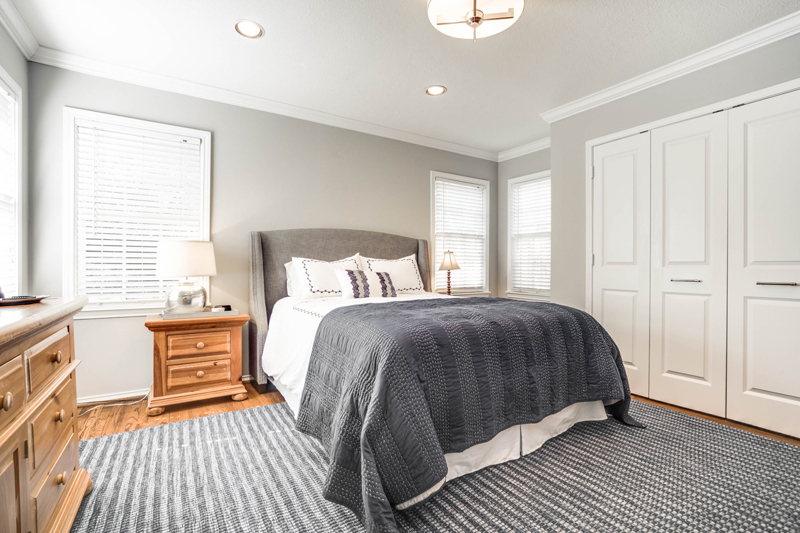 The master bedroom is located in the back of the home with views of the yard and features a custom built in cabinet with marble top at the entrance and a large closet with Elfa system. 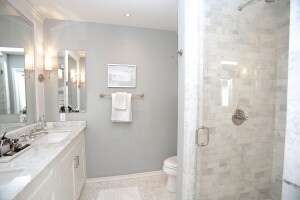 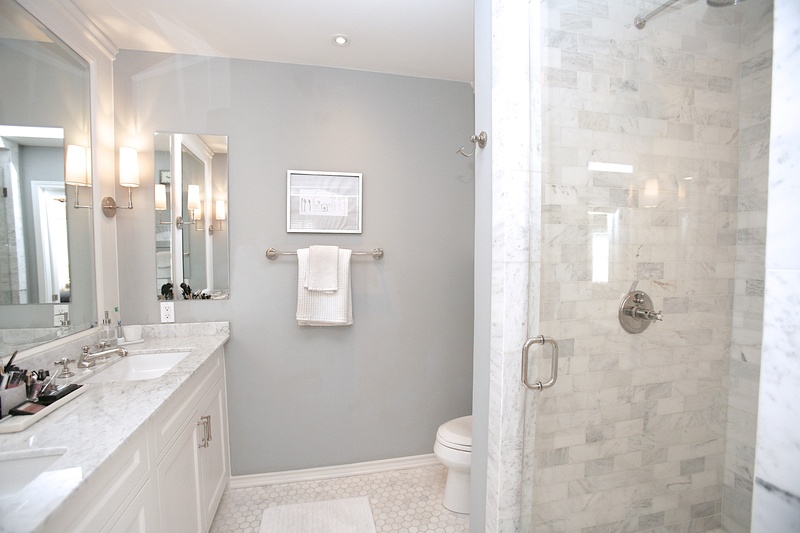 The master bath has double vanities and is renovated with Carrara marble counters, floors and shower surround. 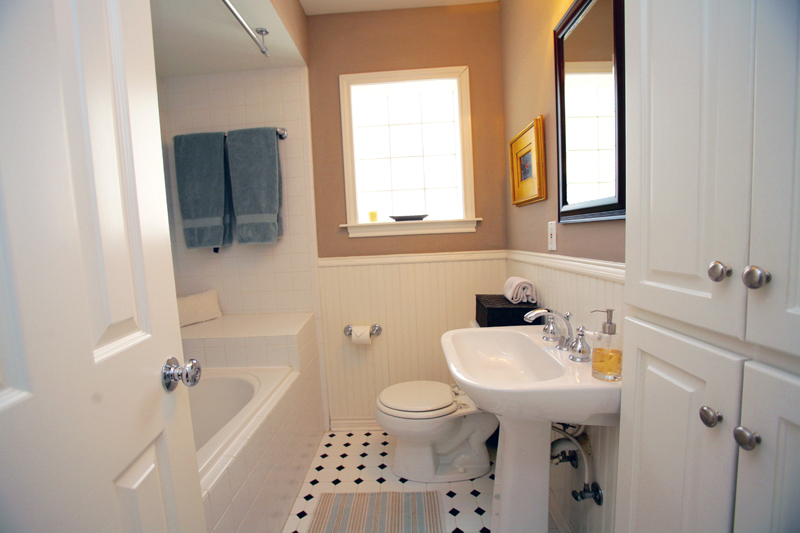 The hall bath has black and white vintage style tile and a great soaking tub. 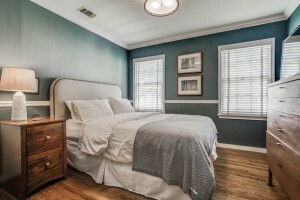 The front bedroom is oversized with large walk in closet. 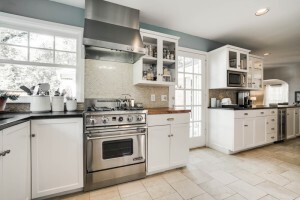 The systems of the home have been updated including HVAC, duct work, electricalpanel, lighting. 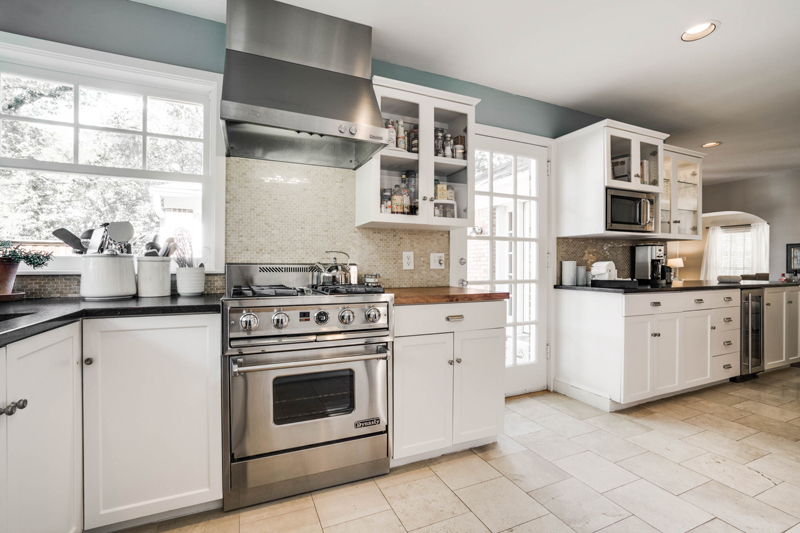 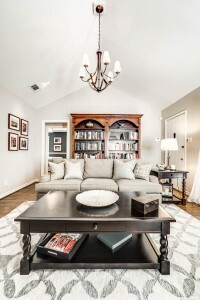 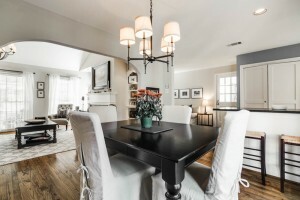 There are Restoration hardware light fixtures and plumbing fixtures throughout the home. 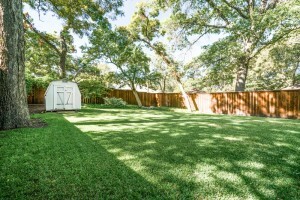 The exterior has been professionally landscaped, with sprinkler systems in the front and back as well as custom cedar fence in the back yard. Other improvements include Nest thermostat, wireless alarm system and wireless programmable door bell chime, motion sensor lights around the home.